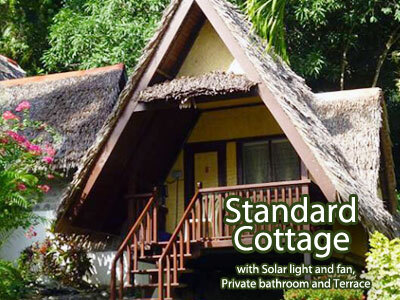 Coconut Garden Island Resort – Make your lifetime vacation on an unspoiled and safe island. 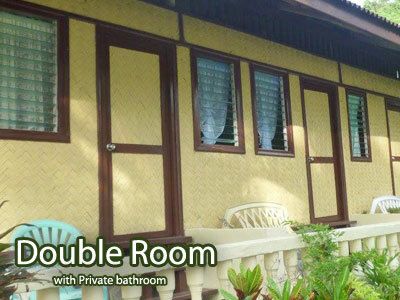 All our cottages are good for two (2) with a view of the sea. If you are unable to do so you will be on the stand-by list only. Kindly disregard any booking/reservations from any third party websites. They have no connection to our reservation whatsoever. We are only affiliated with booking.com. Like us on Facebook and send us a message there so we can answer any quick inquiries you may have. 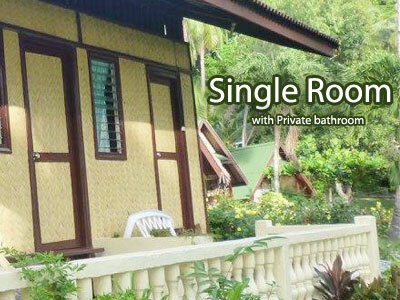 If our accommodations are fully booked in booking.com, contact us directly if there are any last-minute cancellations. (+63) 918 370 2395 (SMART). Please inform us from where and when you are leaving. For contacting the phone numbers, so as to not have call disruptions due to bad signal kindly contact during the hours of 11:00-13:00 and 18:00-21:00 UTC + 08:00. 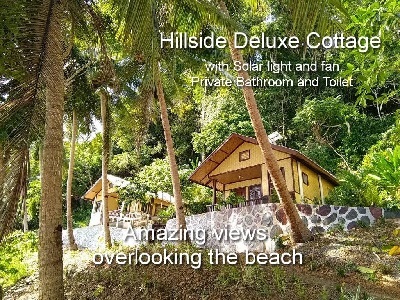 Best place to stay in the Philippines so far! 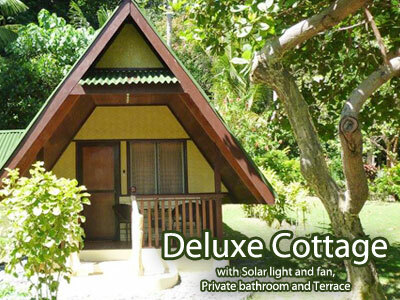 Coconut garden is a dream - simple but clean rooms, on a private beach and a beautiful garden. The reef is just off the beach and we saw turtles, rays, beautiful corals and thousands of different reef fish. 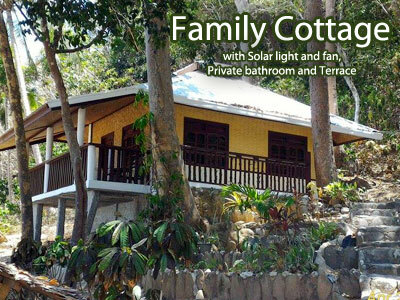 Don't miss it if you look for a relaxing place on Palawan!! If you are looking for a place to stay in Port Barton where it is quiet and private. Go here. They have a nice sea view of other islands. The staff is so helpful. 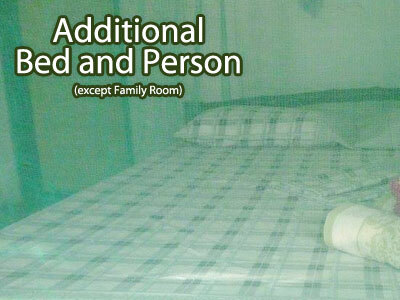 The room is clean and very affordable. If you get bored, you can easily ask for an island tour to the neighboring islands and stunning beaches around. One of the best snorkeling spots are in this part of Palawan. The food is amazing. Service is great. Electricity and phone can be quite a problem but sometimes it is good to be away from any digital and go back to basic which is real nature. And that's what Coconut Garden Resort has to offer!